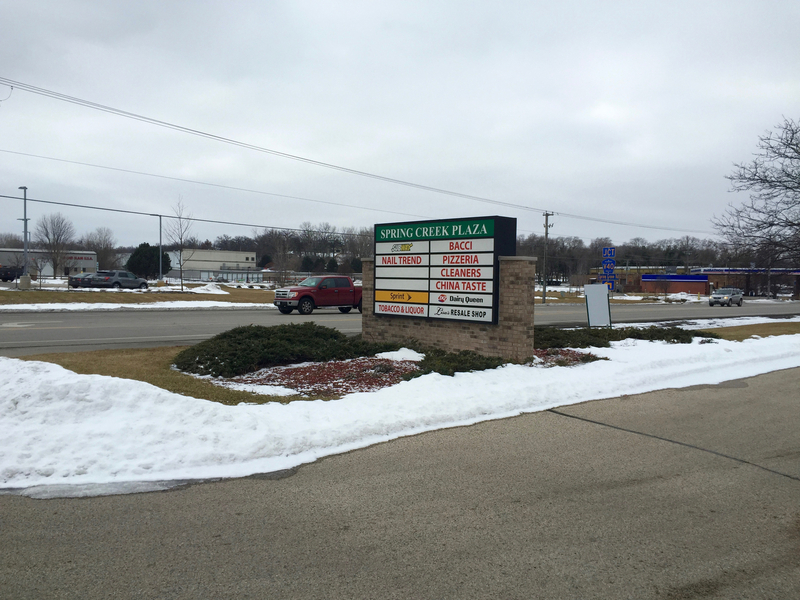 Spring Creek Plaza is a multi-tenant shopping center located in Spring Grove, Illinois, an affluent suburb of Chicago. 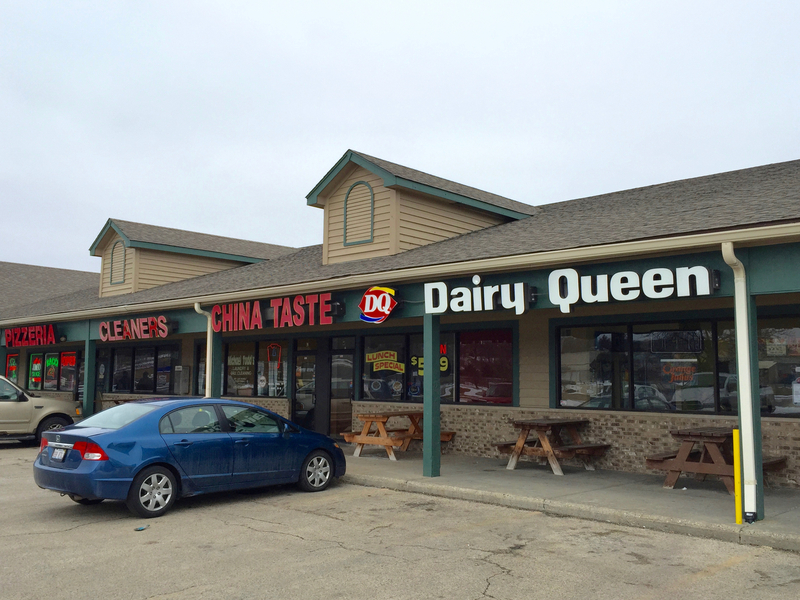 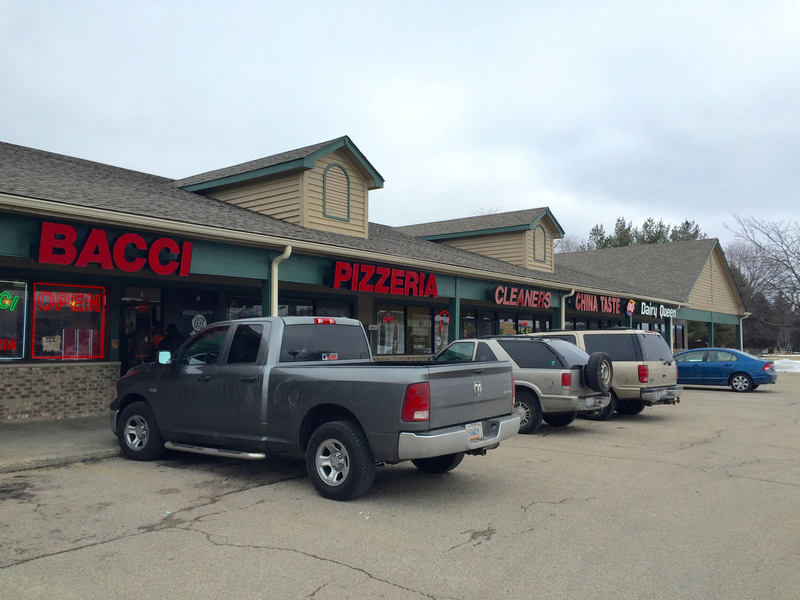 The property is occupied by several national tenants including Subway, Dairy Queen, and Verizon. 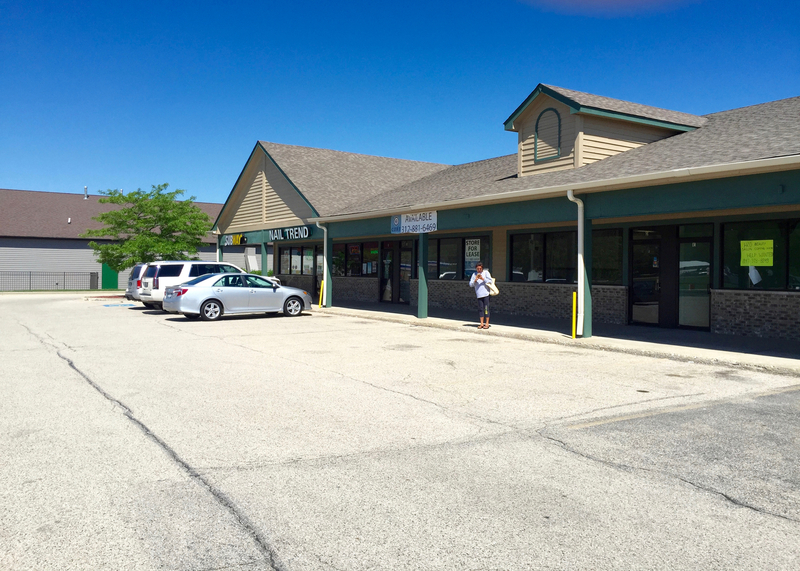 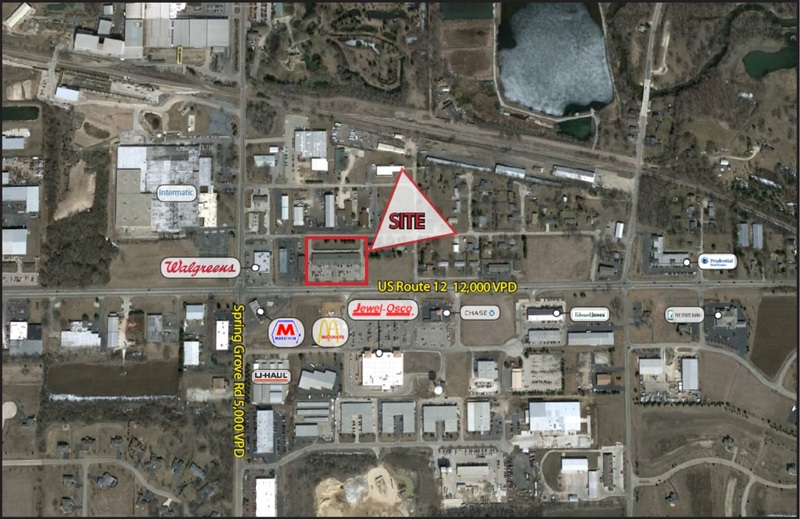 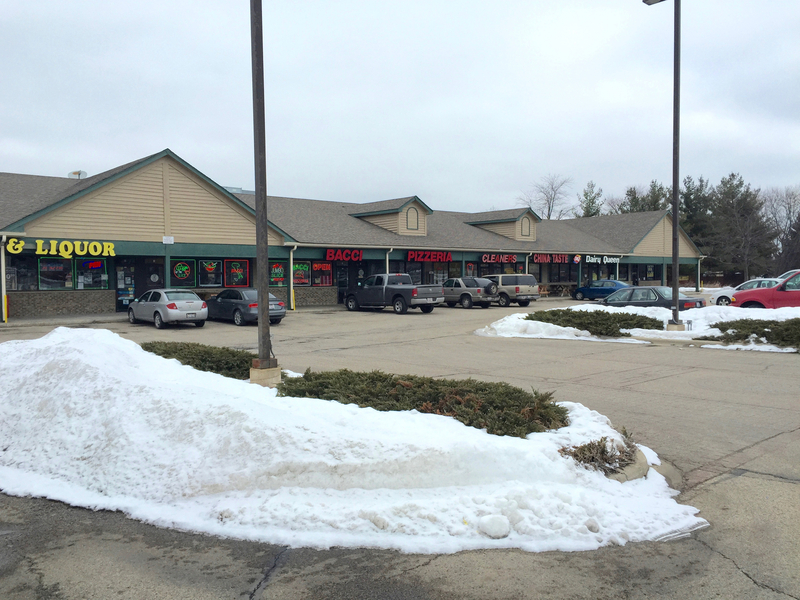 Spring Creek Plaza is strategically located across the street from a recently developed Jewel Osco. 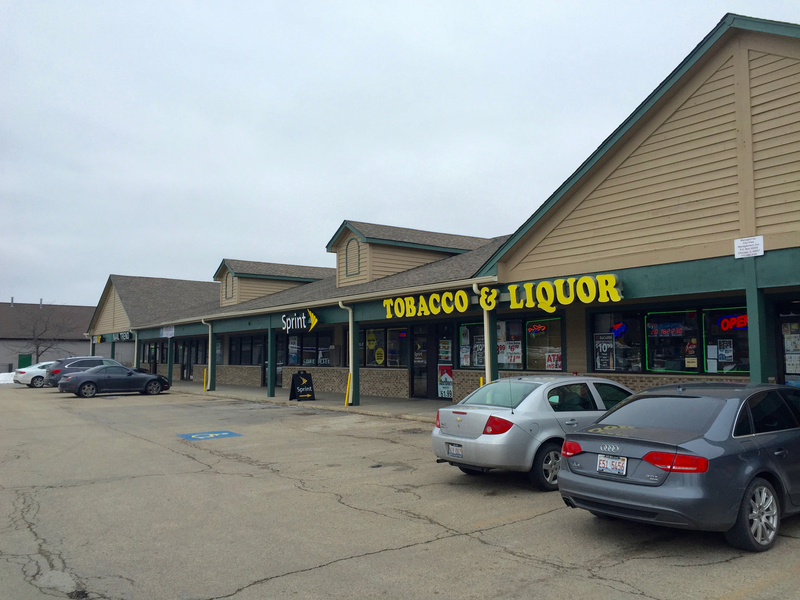 Other tenants in the area include Walgreens, Chase Bank and McDonald’s. 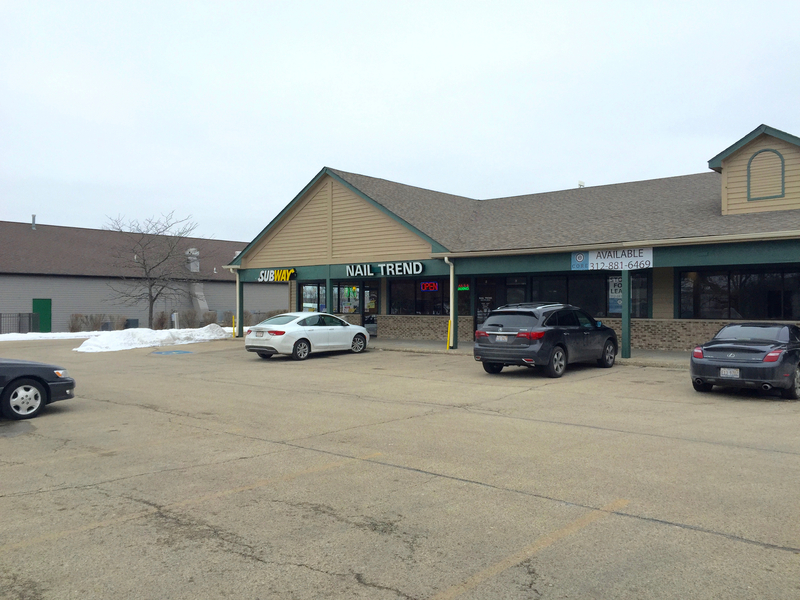 Spring Grove is an established market with excellent demographics including an average household income of over $100,000 within a one-mile radius of the property.